I'm reading aloud James and the Giant Peach to my class right now. 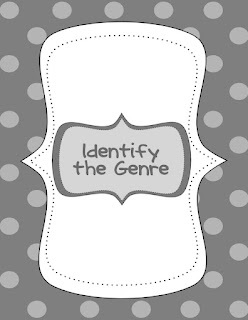 It's one of my favorites to introduce the genre of fantasy. On Friday, we stopped at the chapter where the bugs, floating in the ocean on the peach, were certain they were going to be eaten by sharks unless James figured out a plan to save them all. I introduced the idea of finding elements of realistic events within a fantasy book by doing this writing frame. 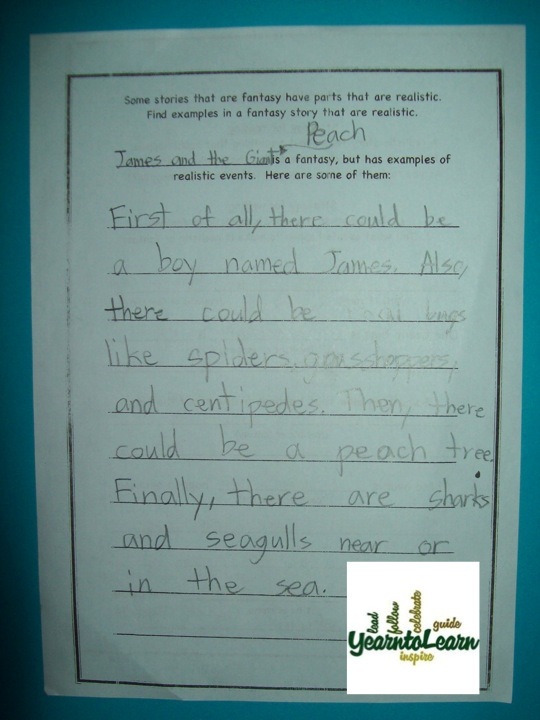 To begin with, students identify the story as realistic or fantasy and provide evidence from the text. For instance, the writing below states, "One event that is fantasy is a peach that is big as an elephant." "Something else that happens in the story that is fantasy is an insect that is the size of a human." 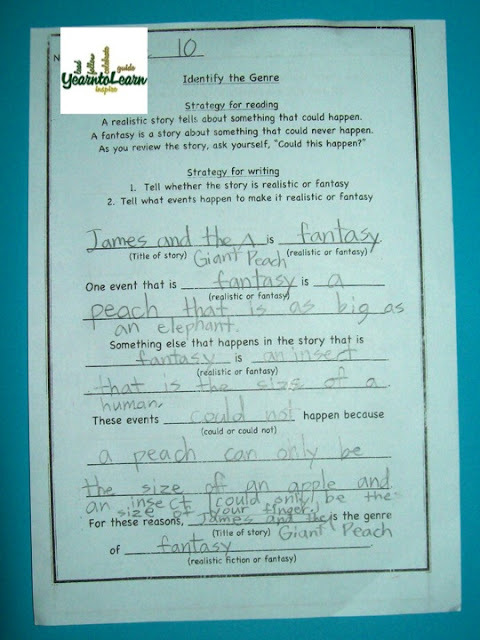 If the story is a fantasy, then students continue on and find examples of realistic events from the text. 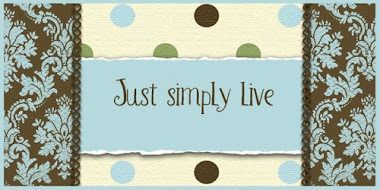 You can enjoy this freebie in your classroom too. It can be used with any book. Grab it from my TPT store.